If you follow me on Instagram you’ll know I like to spend a lot of my time in America – mostly New York. One of my favourite neighbourhoods is the Upper East Side. 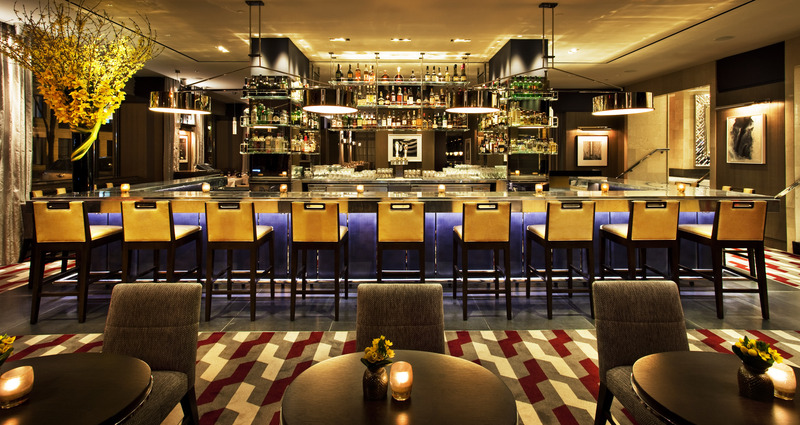 From the ultimate must have Power Breakfast at the Loews Regency to shopping at MALIN + GOETZ here is your must have guid to the Upper East Side. Your perfect ‘Power Breakfast’ starts at one of my favourite hotels in the City. Capturing the classic style of a typical New York breakfast, The Loews Regency on Park and 61st creates food of the highest quality, simply prepared and perfectly executed. Open between 7AM – 10M for lunch, dinner and your favourite tipple in between. Fancy something a bit more intimate than the Regency Bar & Grill… Order your favourites directly to one of the finest suites in Manhattan, and sit back and relax. This sprawling encyclopedic museum, founded in 1870, houses one of the largest art collections in the world. 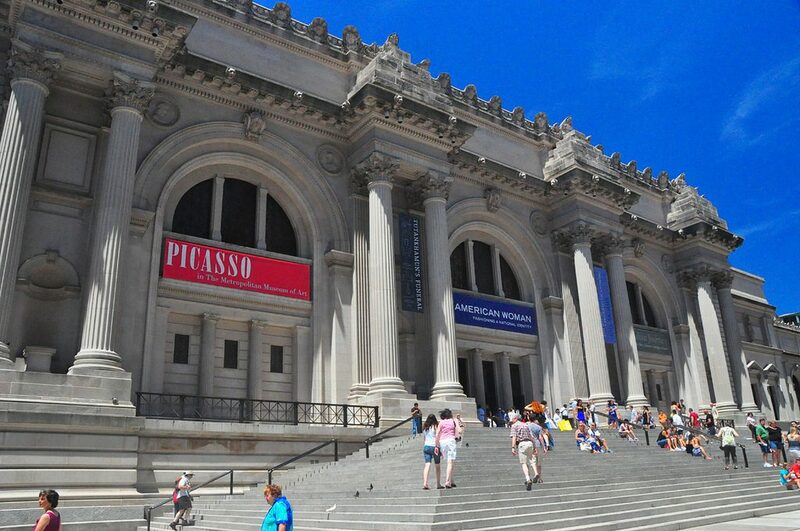 Its permanent collection has more than two million individual objects, from Egyptian temples to American paintings. Known colloquially as ‘The Met,’ the museum attracts over six million visitors a year to its 17 acres of galleries – making it the largest single-site attraction in New York City. In other words, plan on spending some time here – it is pretty big! 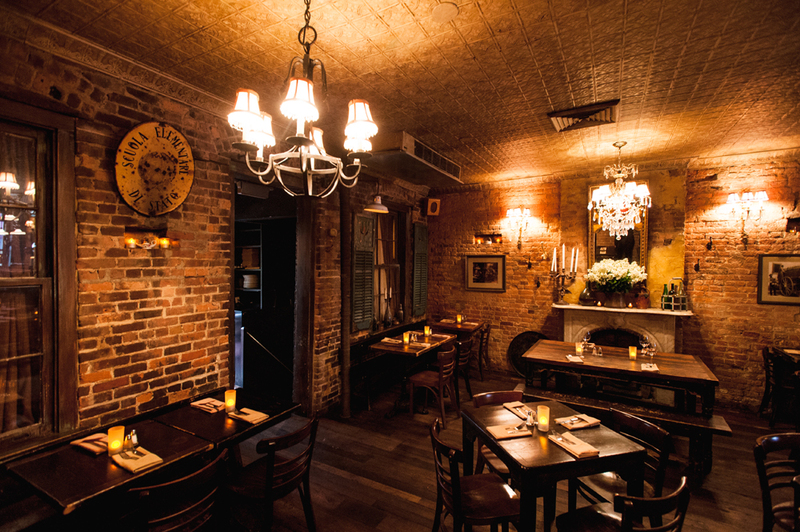 Perfect for Wine – rustic brick walls, low-lit chandeliers and worn floorboards give the feel of an old European tavern at this lively eating and drinking spot. There are dozens of wines by the glass (from $9.00) plus wine flights (before 7pm), allowing you to sample a range of varietals – both Old World (particularly Italian) and New. 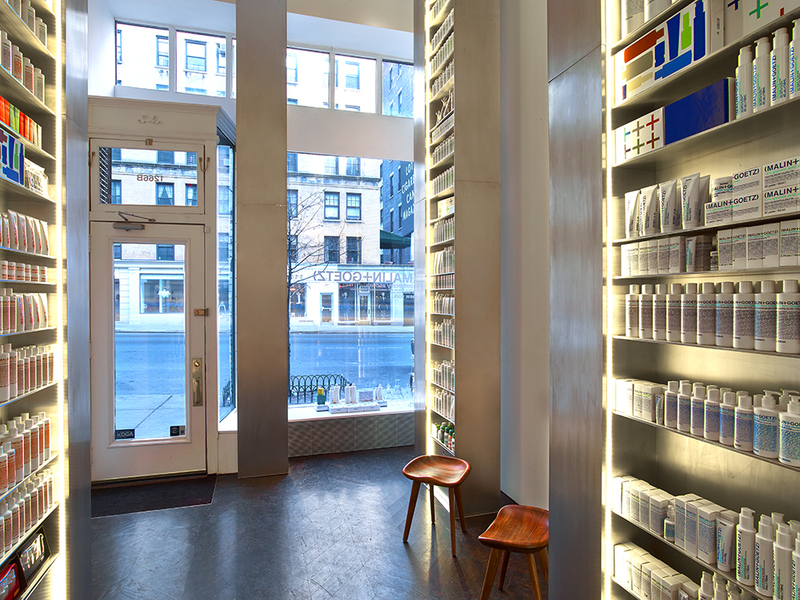 Founded by Matthew Malin and Andrew Goetz, the Upper East Side apothecary showcases their natural locally manufactured line of unisex skin and hair products. Store design by Messana O’Rorke, the space on Madison Avenue is structured by aluminium towers that hold the full product collection, including the latest Revitalising eye cream, aluminum-free eucalyptus deodorant and sage styling cream. An alcove in the back wall displays candles and fragrances in unusual scents, such as synthesized geranium leaf, cannabis and dark rum. 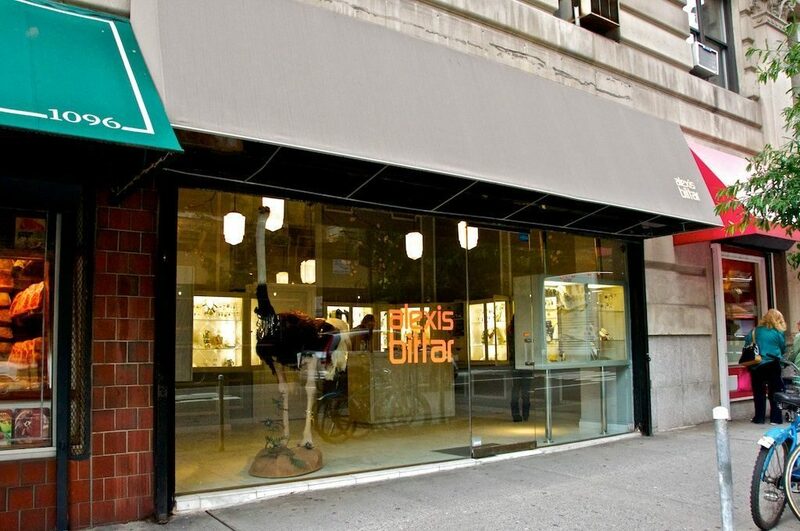 Calling all jewellery lovers – Alexis Bittar’s Madison store is one to visit if not already. The Brooklyn-born jewellery designer displays one-of-a-kind editorial pieces alongside his signature Lucite and semiprecious stone-studded creations. Bittar’s three lines are all on display, including hand-carved and -painted trinkets from the original Lucite collection; glam onyx and pyrite styles. The covetable pieces have been featured in the pages of fashion glossies like Harpers’ Bazaar, Vogue, and Vanity Fair—as well as on the wrists and necks of A-listers. 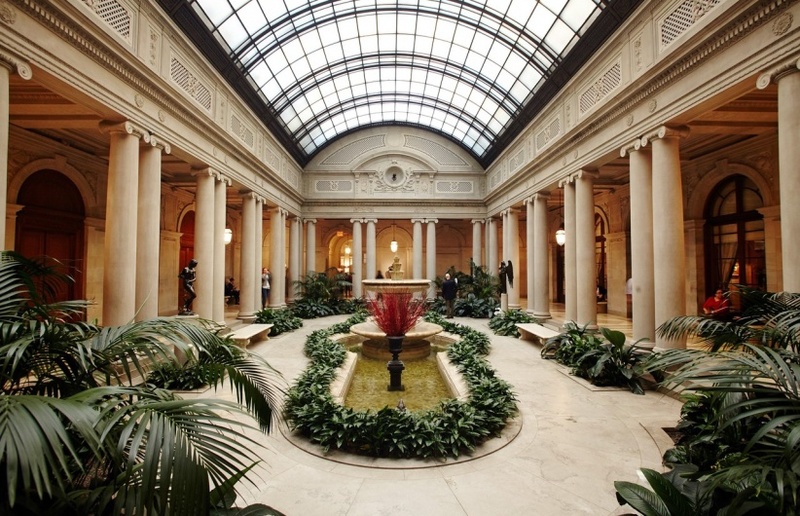 This spectacular art collection sits in a mansion built by prickly steel magnate Henry Clay Frick, one of the many such residences that made up what was once called Millionaires’ Row. The museum has over a dozen splendid rooms displaying masterpieces by Titian, Vermeer, Gilbert Stuart, El Greco and Goya. Worth a visit! 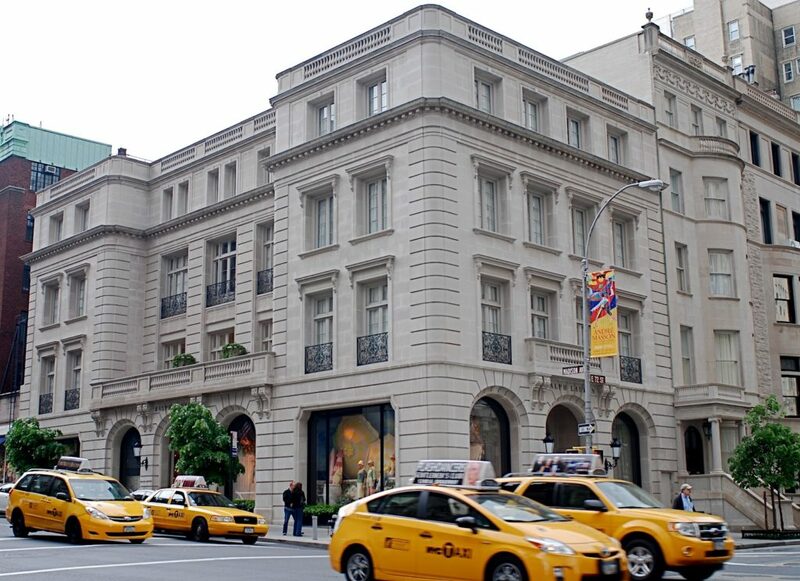 Something for the boys… The Ralph Lauren flagship store on the southeast corner of Madison Avenue and 72nd Street was designed by Kimball & Thompson. It was commissioned in 1895 in 16th Century French chateau style for Gertrude Rhinelander Waldo. The architecture mimics its French prototypes, combining late Gothic and early Renaissance motifs, including statues of a monk, a knight, and other medieval personnages ensconced in second-story niches, and a roofline with projecting dormers, finials, and chimneys. The house was transformed into the flagship Ralph Lauren shop in 1986. If you’re into heritage and architecture, it’s worth a visit for sure. Literally a store like no other. If its good enough for Rachel Green to work at its good enough for you! 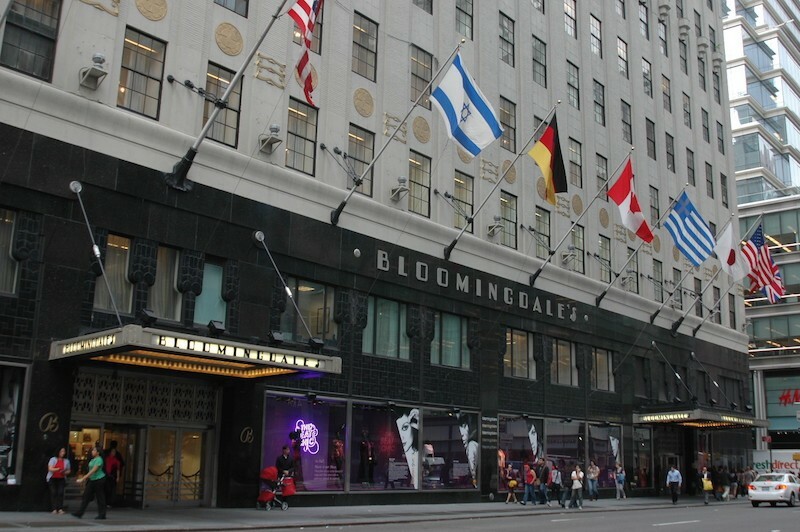 Bloomingdales is one of the most iconic stores in Manhattan – period. From the checkered black and white tiled flooring in the lobby to the traditional brown shopper bags. Bloomingdales is home numerous floors of Fashion, Beauty, Home and mind-blowing charitable concepts such as 100% Bloomingdales. Stop by and shop the latest collections or check out the endless work Bloomingdales does to support charitable causes. This entry was posted in Food & Travel, Latest News, Places to Eat, Places to Visit, Shopping and tagged 100% Bloomies, Alexis Bittar, Bloomingdales, Knockout Beauty, Loews Regency, MAILN + GOETZ, new york, oscar de la renta, The Frick Collection, The Met, UVA. Bookmark the permalink.